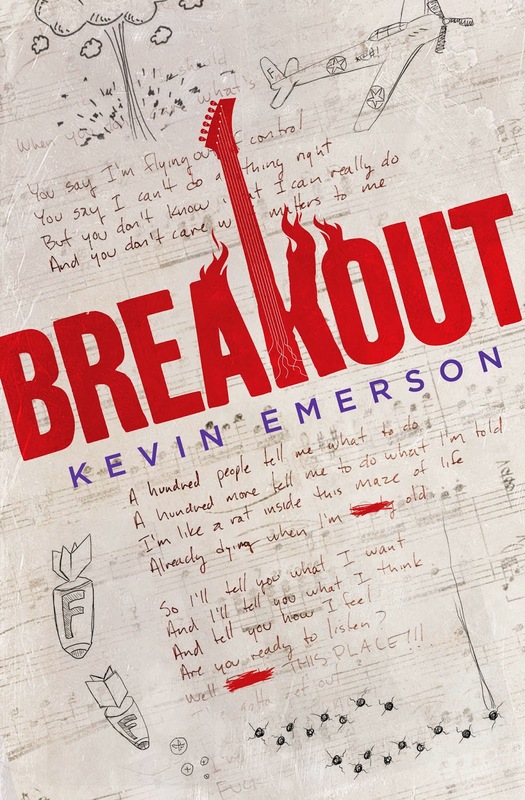 Kevin Emerson: Coming on 2/24: BREAKOUT! 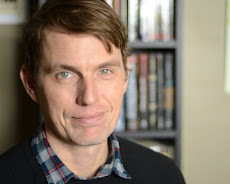 I'm thrilled to announce that my next novel, BREAKOUT, will be published on 2/24 by Random House! It's already gotten some great reviews, and I can't wait to share it with you!